I had no idea until about a year ago that a spice that often sat unused in my cupboard could be so incredibly powerful. I happened to be attending a health seminar in the spring- ironically the day after my son sprained his wrist when he rode his scooter off of a homemade jump on our driveway and landed painfully on his arm (totally normal 12-year-old behavior right?!). After listening to the teacher speak about the multitude of healing properties of turmeric, I rushed home and made a turmeric poultice for my son’s wrist. Yes his arm turned bright yellow but his wrist healed remarkably quickly and the pain and swelling decreased very rapidly. 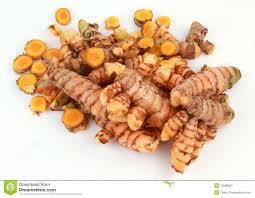 I encourage you to try adding some potent turmeric to your diet to see for yourself its incredible healing powers! A couple of things to keep in mind: because all brands aren’t created equally, make sure you purchase only good quality turmeric AND remember to consult with your doctor or naturopath before taking any new herbs or supplements. 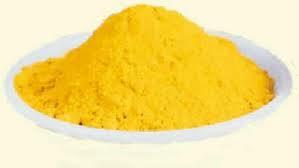 And if you are using it externally on yourself or your kiddies – be aware that it will leave a yellow residue on the skin for a couple of days. 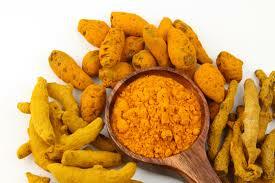 How do you use turmeric? Do you find it effective? I’d love to hear from you!